Reliance Jio has changed the way of using a smartphone in India. It has offered cheap data; a group of great apps, free SMS, and calling to transform experience of a smartphone. Most of the people don’t know yet about the caller tunes which are offering by Jio for free. 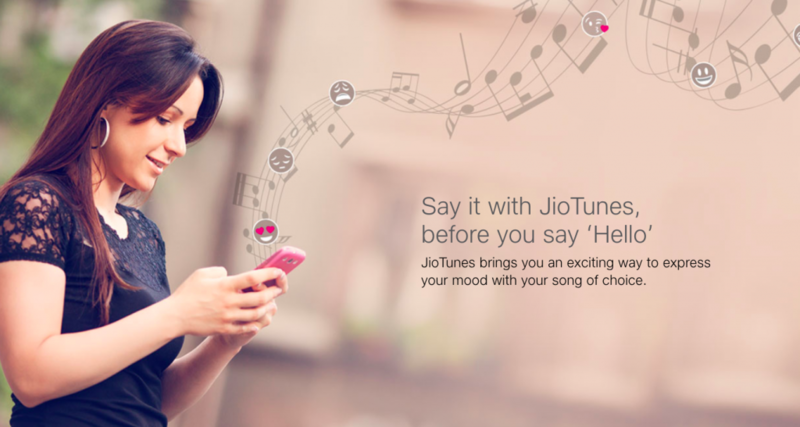 With Jio Tunes, you can set your favourite music as a caller tune from a large number of songs available. You are not required to contact Jio service portal for this, you can execute it at your own with Jio Music app. You can change the caller tunes as many times as preferred. But you get this service for free only when you have already activated any of the Jio tariff plan else Jio Tunes will get deactivated automatically. You can set the favourite song of your callers as your caller tune so that they will often like to call you. Now you can set your Jio caller tune without paying any charges. The caller tune you select can brings a smile on your caller’s face whenever they called you up. Jio is offering this service for free, currently without asking charges for this service. Firstly, you have to download the Jio Music app which is renamed as JioSavan now from the Google Play Store or App store. Afterward, do sign-in on this app. 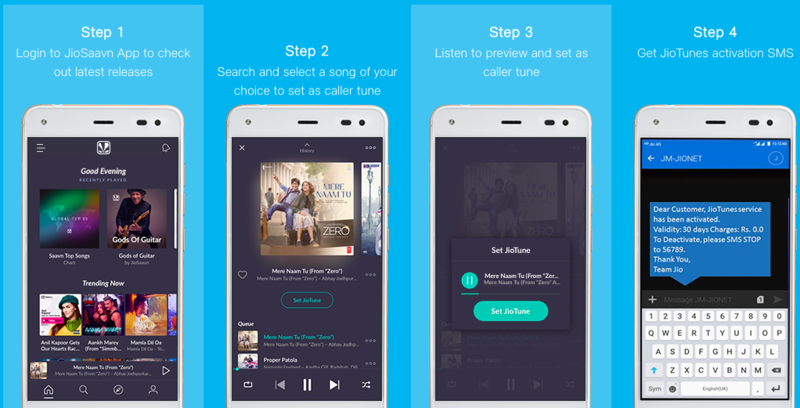 Now you are required to choose the desired song from the given list which you intend to set as a caller tune on your number. At last, click on the icon “set as Jio Tune”. After activation, you will receive an SMS for the confirmation. Firstly, you need to send a message “JT” to 56789 then follow the given instructions. Also, you can look at below formats to activate the caller tune of your favourite Album, Singer and Movie name. To activate the same Jio Tune on your number as another Jio consumer, you have to press first the star (*) button before a call stops to ring. So you have to reply on this message with “Y” and later on, your preferred Jio Tune will be activated shortly for your Jio number. How to remove Jio caller tune? We use caller tune for long days but when we get bored we think to deactivate this. But how this is feasible to remove Jio caller tune? It is quite easy to deactivate the caller tunes which you can deactivate within a few minutes. There are two ways to remove Jio caller tune from your Jio number either you can call or message. If you prefer a message, just come to the message box of your phone then open the new message. Now you have to type “STOP” on the message box and send it to 56789. 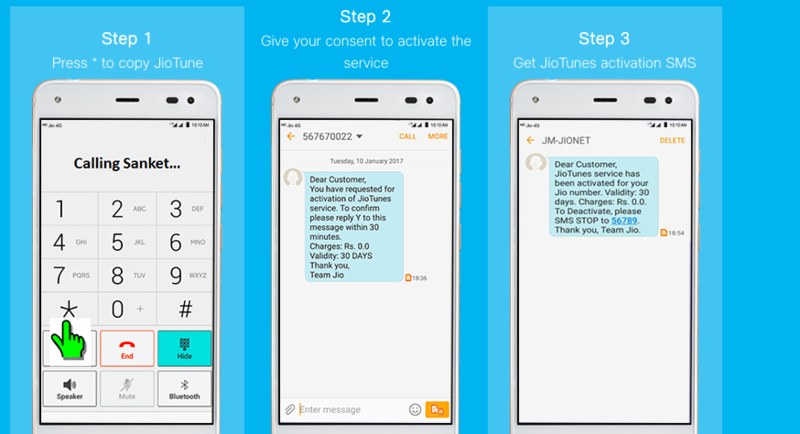 If you want to choose another way, just call on 155223 from your Jio number then follow the instructions and select the option of JioTune Deactivate. Thereafter, your Jio caller tune will get deactivated. JioSaavn is the best platform to get your favorite caller tunes. 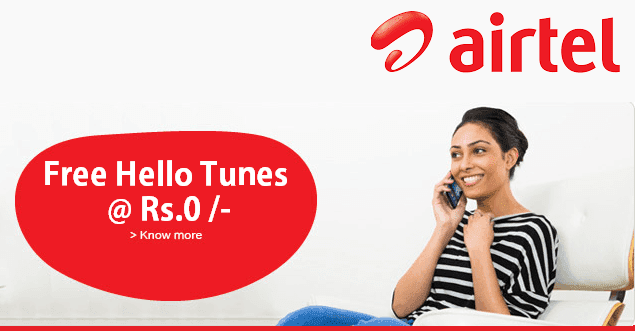 Here you find a song list that offers you a wide variety of songs to select for your caller tune. You can find here several genres including Bollywood, devotional, regional and lots more to be counted. So pick your favourite and set that as your caller tune. Jio offers free caller tune number to their consumers but we get bored to hear often the older caller tune. You can think about to change your Jio caller tune with these mentioned few steps. Firstly, users are required to download the Jio caller tune app then install it in their phone. After installing, open this app and search the favorite song. You will find three dots appeared on the left side of the screen which is surrounded by a green color. So click here and you will get this. Now click to the option which is “SET AS JIO TUNE”. Hereafter, a box will come, so click on the option “SET AS JIO TUNE” to change your Jio caller tune. Firstly, users have to send the SMS to 56789 from their Jio mobile number. Hence, reply with a serial number of your favorite song. Then you will receive an SMS so replay with 1. You will get a confirmation so you need to replay with “Y”. At last, you will get a final confirmation within a minute. Here you have to call a Jio user and that user must be used the Jio caller tune. You can hear the caller tune when calling that user and if that caller tune you like then you can press the star button (*) to make yours that Jio caller tune. You will receive a confirmation message within a few minutes.